The personal injury attorneys at Adams & Corzine are experts in providing support and advocacy to people injured in a freeway car accident or big rig accident in Rancho Murieta. Our compassionate, experienced freeway accident lawyers will make sure you do not have to face this difficult time alone. Our Rancho Murieta freeway accident attorneys will help you receive just compensation following a freeway or big rig accident. 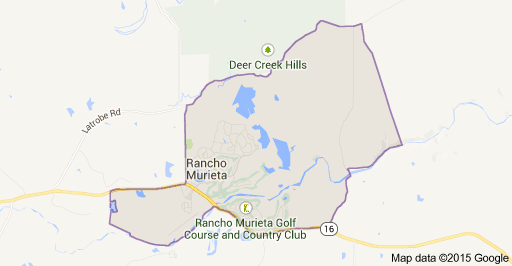 We have more than 30 years experience helping Rancho Murieta residents injured in freeway or big-rig accidents. Our lawyers believe that all freeway accident victims and their families in Rancho Murieta deserve fair, just compensation. Please call us today to schedule a free consultation in our Folsom office to discuss your Rancho Murieta freeway accident and understand your options. 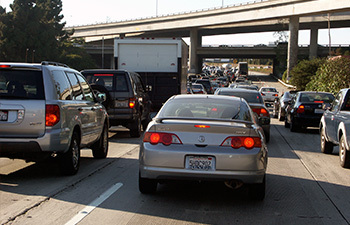 Located near Rancho Murieta, our freeway accident and big rig attorneys represent clients in Sacramento, South Sacramento, West Sacramento, Midtown Sacramento, Folsom, Granite Bay, Roseville, Rocklin, Loomis, Citrus Heights, Fair Oaks, Orangevale, Carmichael, Natomas, Rancho Cordova, Rancho Murieta, El Dorado Hills, Cameron Park, Shingle Springs, Placerville, Davis, and Woodland. 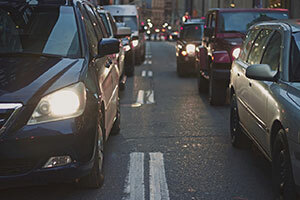 Why Do You Need a Freeway Accident Attorney? 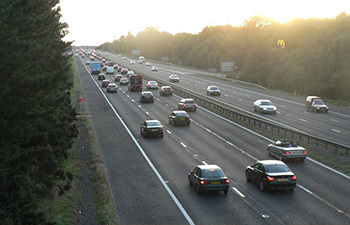 Freeway accidents can cause serious and catastrophic injuries as well as death. If you were injured or a loved one was killed by another driver on the freeway in Rancho Murieta or around Sacramento, you may be able to secure compensation from the responsible party or an insurance company. In fact, insurance companies often step in shortly after a freeway accident and make offers to victims and their families. Your personal injury lawyer can manage those calls for you and ensure that you are not being manipulated. At Adams & Corzine, our freeway accident lawyers are in the business of helping freeway accident and big rig accident victims and their families secure just compensation. Our experienced freeway injury attorneys are here to represent victims from Rancho Murieta in both mediation settings and in courtrooms. We know that the time immediately following a freeway accident in Rancho Murieta can be very stressful and emotionally challenging. Thankfully, you don’t have to handle everything alone. Being involved in a freeway accident can be frightening. Working with an experienced, aggressive freeway accident attorney is the best way to ensure that you receive compensation that truly represents your pain and suffering. At Adams & Corzine, our attorneys have the experience to help Rancho Murieta freeway accident victims and their families receive fair compensation. We will negotiate with insurance companies on your behalf and can represent you in court if necessary. From our office near Rancho Murieta, Adams & Corzine are experienced freeway accident and big-rig accident lawyers ready to provide the support you need. Our clients come from Sacramento, South Sacramento, West Sacramento, Midtown Sacramento, Folsom, Granite Bay, Roseville, Rocklin, Loomis, Citrus Heights, Fair Oaks, Orangevale, Carmichael, Natomas, Rancho Cordova, Rancho Murieta, El Dorado Hills, Cameron Park, Shingle Springs, Placerville, Davis, and Woodland.